A remote laboratory is a software and hardware tool that allows students to remotely access real equipment located in the university. Students use this equipment as if they were in a hands-on-lab session. WebLab-Deusto is an initiative of the University of Deusto aiming to increase the experiential learning by the use and development of remote laboratories. To this end, several laboratories are offered for free through the Internet, the underlying software is available under an Open Source license and equipment can be duplicated. WebLab-Deusto is used by universities (faculties of engineering) and secondary schools from different countries worldwide, as well as in multiple research projects. The software system is available in over 10 languages. LabsLand is a spin-off of the WebLab-Deusto project, and it provides a repository of connected remote laboratories from different institutions. It also provides consultancy services and it also sells remote laboratories. The wCloud system aims to enable teachers to register their schools and use existing labs in class automatically. No software or hardware installation is required. The other approach is to download and install the software system to keep the database local. See the instructions for further information. If you have certain equipment and you want to put it online, you can use WebLab-Deusto, which is Open Source. It already provides authentication, authorization, scheduling mechanisms, administrative tools or integration in Learning Management Systems (such as Moodle). See the feature summary for more information or the documentation to read how to do it. 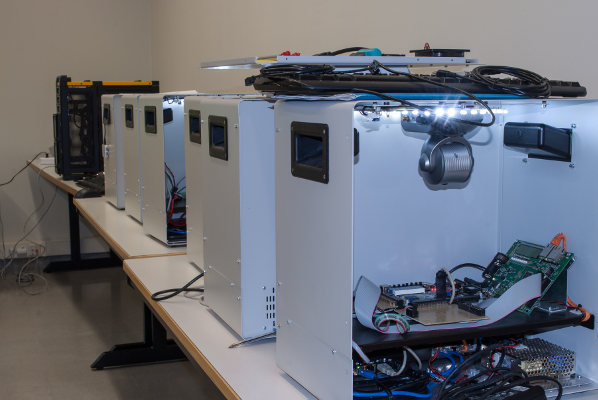 WebLab-Deusto team has also designed and developed custom equipments, including the WebLab-Box (an industrial box on which electronics laboratories can be easily developed) and an LXI version of the VISIR remote laboratory. Check the equipment section for further information. 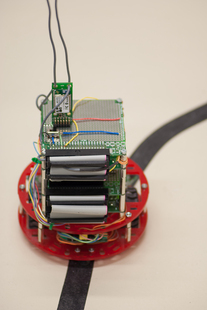 The Robot lab lets you program the bot yourself, with any program you wish. The bot uses a PIC processor, so the program should be written using the PIC compiler. It is noteworthy that the bot has, among other things, infrared sensors, to which the developer has access. Target audience: engineering students in general, certain secondary schools. 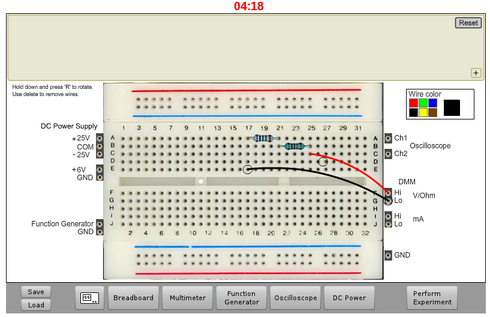 BTH OpenLabs VISIR (Virtual Instrument Systems In Reality) is a Remote Laboratory developed in the Blekinge Institute of Technology, which supports remote experimentation with real electronic circuits. Target audience: It depends on how many principles are taught. 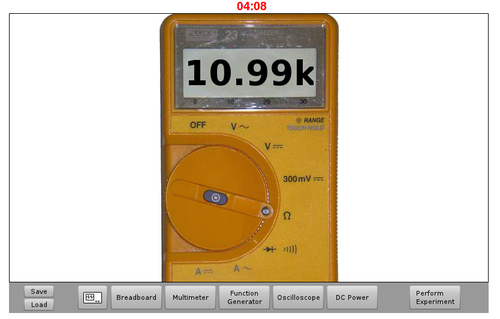 It has been used with secondary school students, as well as with electronics engineering courses. 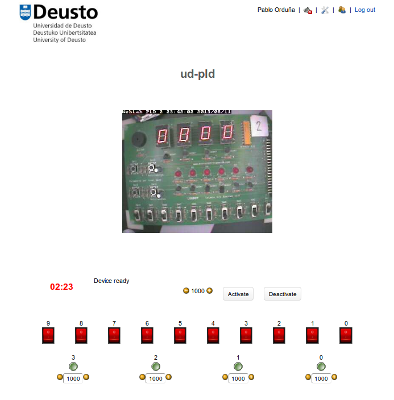 WebLab-Deusto is an Open Source project developed at the University of Deusto and DeustoTech.